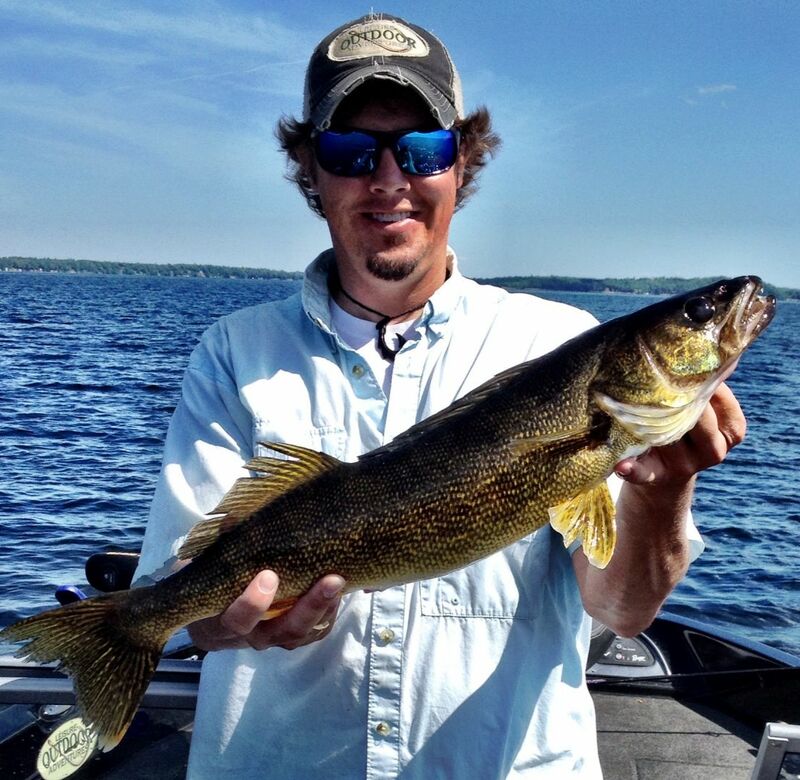 Brainerd Minnesota fishing report covering Brainerd, Baxter, and the Brainerd Lakes Area. The walleye bite has been fantastic on many local lakes and should only improve! 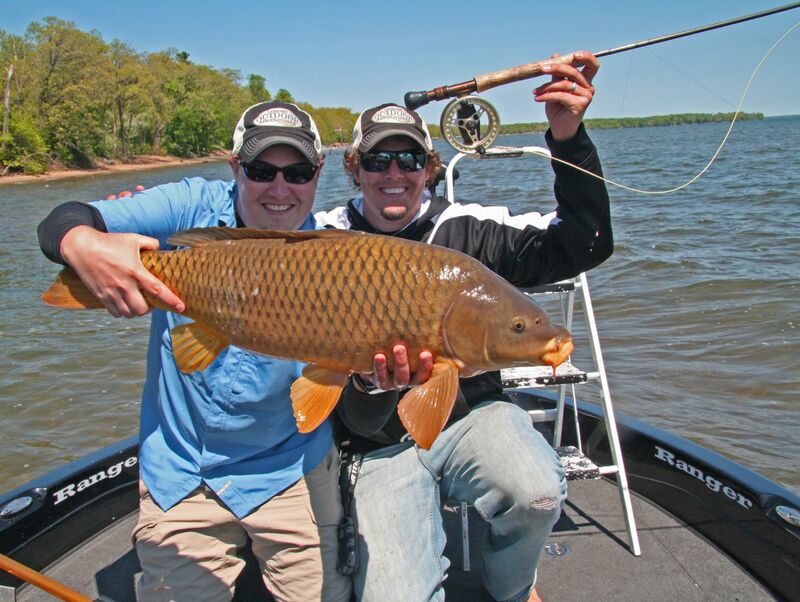 A common mistake that many people make this time of year is simply fishing too deep. The best bite seemed to be in the 6-9 foot range working the inside weed edge. 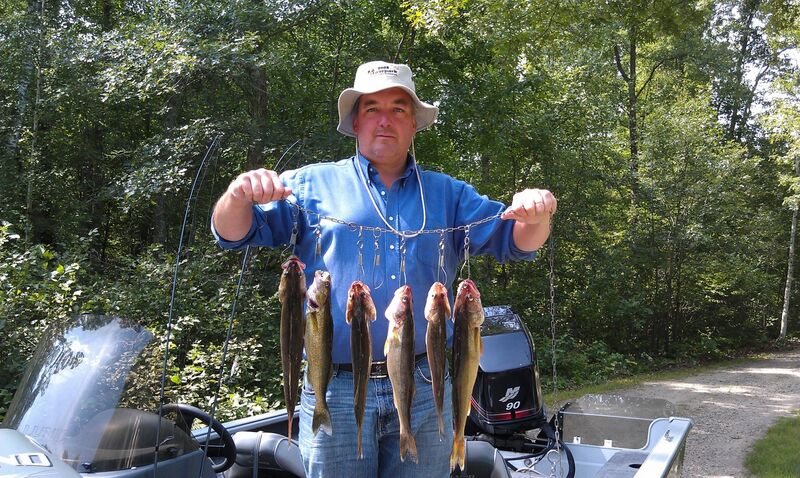 Shallow running crankbaits and lightweight 1/16oz or 1/8oz jig/minnow combos produced numerous fish. If the fish aren’t there, begin slowly working your way out towards the weed edge in 10’-14 depending on that particular body of water. 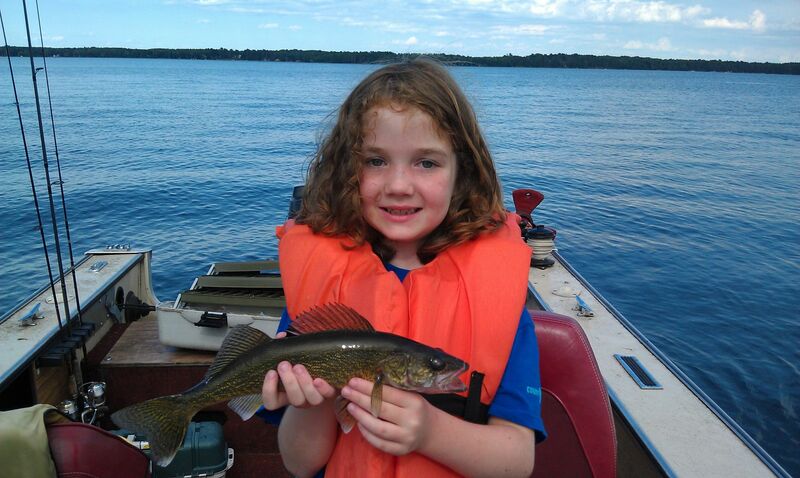 Gull Lake, Round Lake, and North Long were top producers. 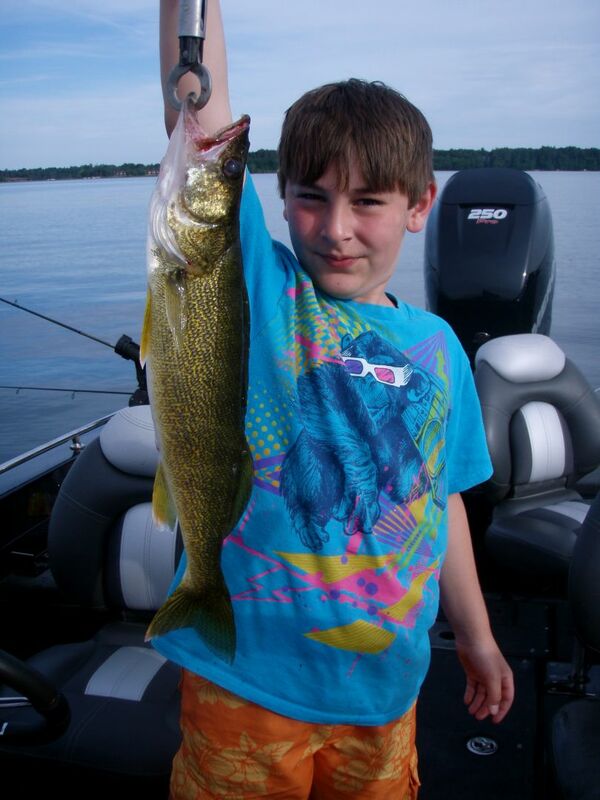 The panfish bite has been hit & miss in the Brainerd Lakes Area thanks to Mother Nature. Surface water temperatures have been fluctuating daily; most lakes seem to be hanging around the 55 degree mark. Look for old reed beds in 3-5 feet of water if the sun is shining. Unstable weather can easily push these fish out from the shallows and back out to the first nearby break/drop-off. Lakes such as the Upper Gull Chain, Margaret, North Long, Round and the Mission Chain have been kicking out some nice fish. Minnesota’s new “Catch-and-Release” Bass season started off with a bang! 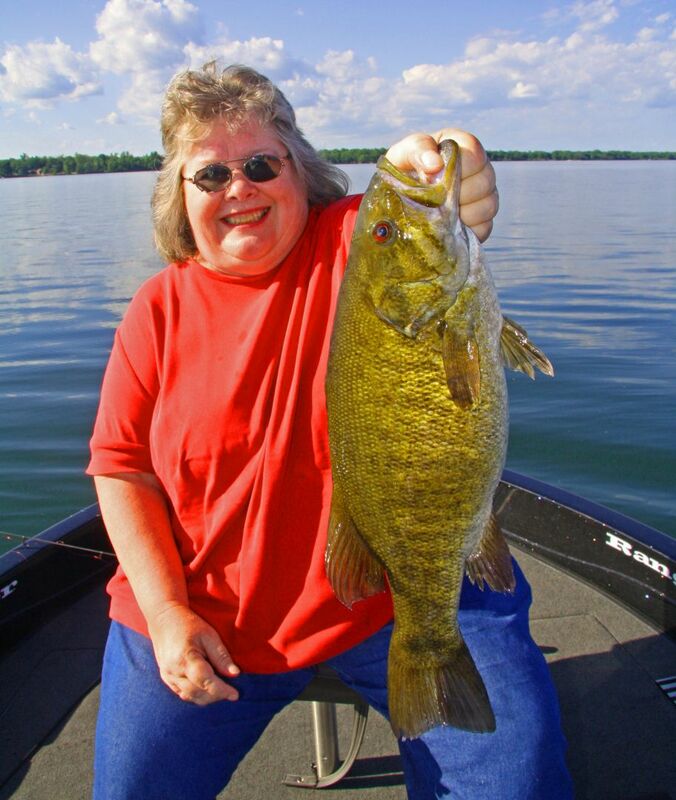 The season goes from May 9th until the official Bass opener of May 23rd. 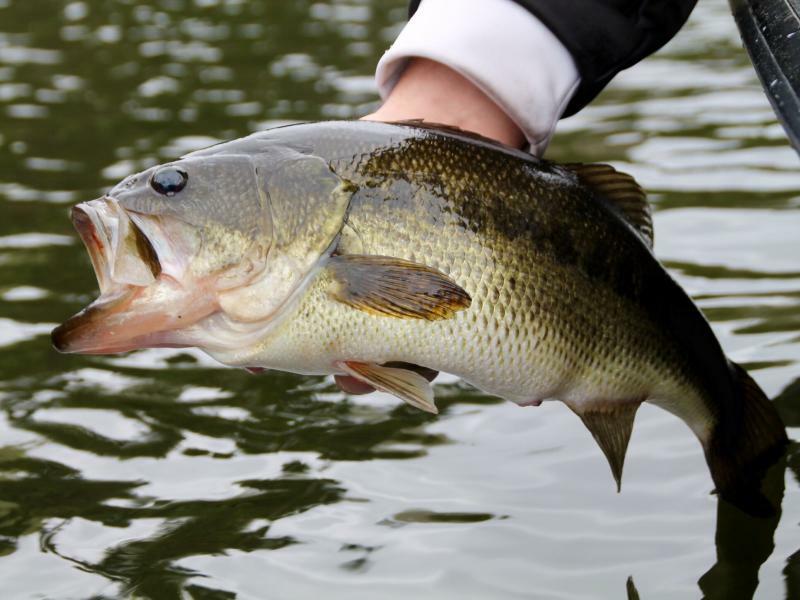 Largemouth bass have been stacked up in shallow water bays, anywhere from 2’ to 6’ is a great starting point. Look for green weeds and they shouldn’t be far behind. Shallow running crank baits or ChatterBaits that have a wide wobble are outstanding for covering water and finding active bass this time of year. If things cool off and the fish seem to be finicky and sluggish, slow down your presentation and throw a traditional Jig-N-Pig or wacky worm rig. Similar to the panfish, work your way out towards the weedline in search of active biters if you aren’t seeing much activity in the back bays. You’ve come to the right area no matter what species you prefer to chase! 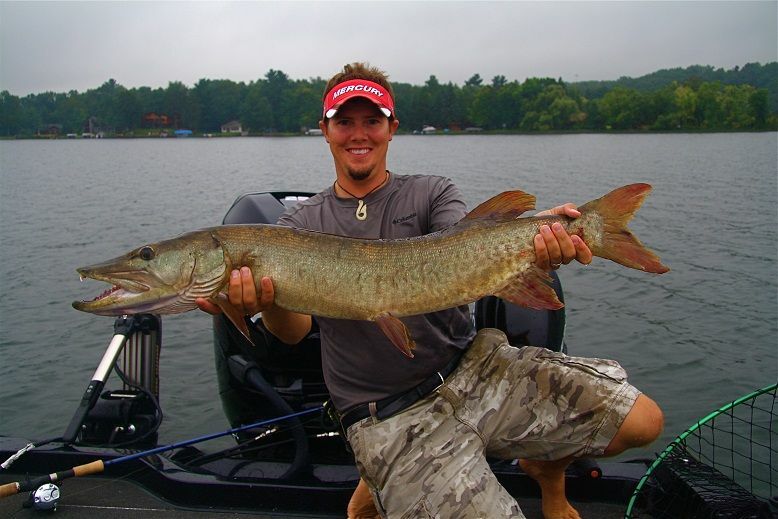 We are fortunate to be surrounded by hundreds of exceptional fishing lakes with something for everyone. Make sure to take the time to introduce someone new to the sport so they can share that same passion that fuels us all. Tight lines.